Bamboo Fabrics | Yunus Tekstil ve Dış Ticaret Ltd.
What is Bamboo Fabric ? Bamboo fabric is a all natural textile made from the pulp of bamboo grass. The Bamboo used to produce fabrics (not the same as Panda food) is easily replenished and requires no pesticides to grow. Bamboo is considered one of the most sustainable plants because it grows quickly and does not require chemicals or irrigation, and biodegrades more quickly than oil-based synthetics. Eco Print : Bamboo is a powerhouse when it comes to protecting the planet’s resources. Maturing in only two years, it doesn’t require fertilizer or pesticides to grow quickly and strongly. The bamboo used in clothing is produced in an eco-friendly closed-loop process with at least Oeko-Tex 100 certification. 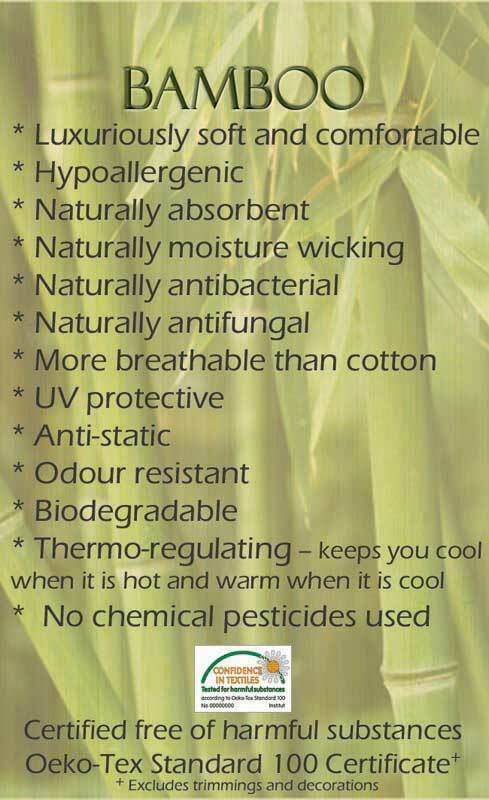 Built in Temperature Control : In textile form bamboo retains many of the properties it has a plant. Bamboo is highly water absorbent, able to take up to three times its weight in water. In bamboo fabric, this translates to an excellent wicking ability that will pull moisture away from the skin so that it can evaporate. This makes it great for both hot and cool climates, bamboo clothing offers built-in temperature control. It traps warm air in its cross-sectional fibers to keep you warm in the winter, while its breathable nature and wicking properties keep moisture at bay for greater comfort in hot times. Hypoallergenic : Bamboo clothing has a luxuriously soft fabric that is naturally hypoallergenic, moisture- absorbent and quick drying. 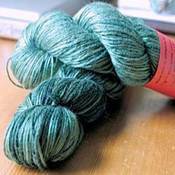 The fiber is naturally smooth and round without chemical treatment, meaning that there are no sharp spurs to irritate the skin. Texture : Bamboo looks and feels like silk or very soft cotton. Antibacterial & Odorless : Bamboo also has many antibacterial qualities, which bamboo fabric is able to retain, even through multiple washings. Bamboo exhibits up to a 99.8% antibacterial rate.This helps to reduce bacteria that thrive in clothing and cause unpleasant odors. It can also kill odor causing bacteria that live on human skin, making the wearer and his or her clothing smell sweet. UV Resistant : This eco fabric will also protect you from the sun with its UV resistant qualities. Bamboo loses 60% of its strength when wet, so it may not be suitable for worker cloths, industrial uniforms. Not suitable for frequent washings. Is it true that bamboo clothing is anti-microbial ? The bamboo plant has a natural resistance to pest and fungal infestation due to an ant-microbial agent known as “bamboo kun” that prevents harmful matters from cultivating on the plant. Where does bamboo come from ? There are over 1,000 species of bamboo growing throughout the world. You can find wild bamboo growing in Central America, South America, South Africa, India, East Asia, Japan and the north of Australia. Globally, bamboo covers approximately 49 million acres of the world’s surface. Is the process used to manufacture bamboo textiles harmful to the environment ? Is it Eco friendly ? 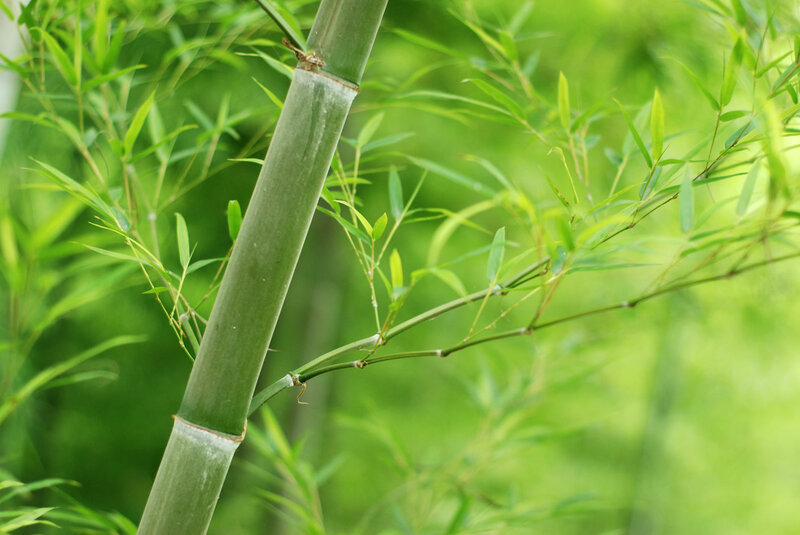 Bamboo is tremendously strong and pest resistant. No fertilizers, pesticides or irrigation is required. Bamboo does not require replanting. The shoots are cut to their base and the bamboo re-grows from new shoots.